Are There Any Intelligent People Currently Living? I was at LA Fitness this morning . . . one of the TVs was showing an interview with Jameis Winston on ESPN. Winston is borderline retarded but thinks he’s articulate — a deadly combination. He’s a very talented athlete. Just show clips of his athletic accomplishments. They’re impressive and fun to watch. Why would anyone want to talk to him or listen to him talk? The interviewer is paid to endure it, I get that, but why foist it on the viewing public? Maybe it’s the train wreck element. It was very painful to watch and yet I couldn’t look away! Rarely is one person gifted in multiple ways. 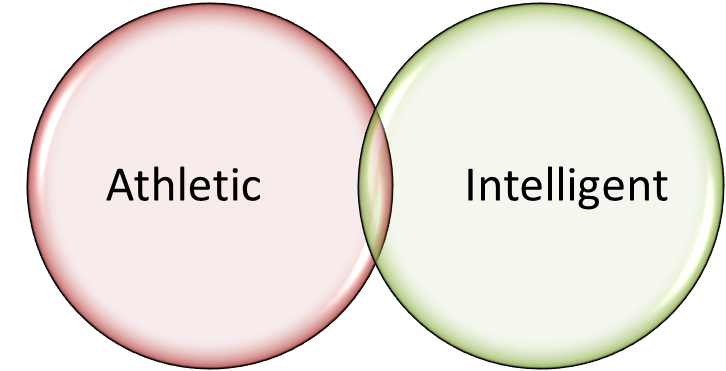 Some people are great athletes, some people are intelligent and interesting . . . the overlap between the two groups is very small. Listening to Jameis Winston talk is like watching Milton Friedman take batting practice or Albert Einstein work on his five-step drop. To be stupid, and selfish, and to have good health are the three requirements for happiness; though if stupidity is lacking, the others are useless.